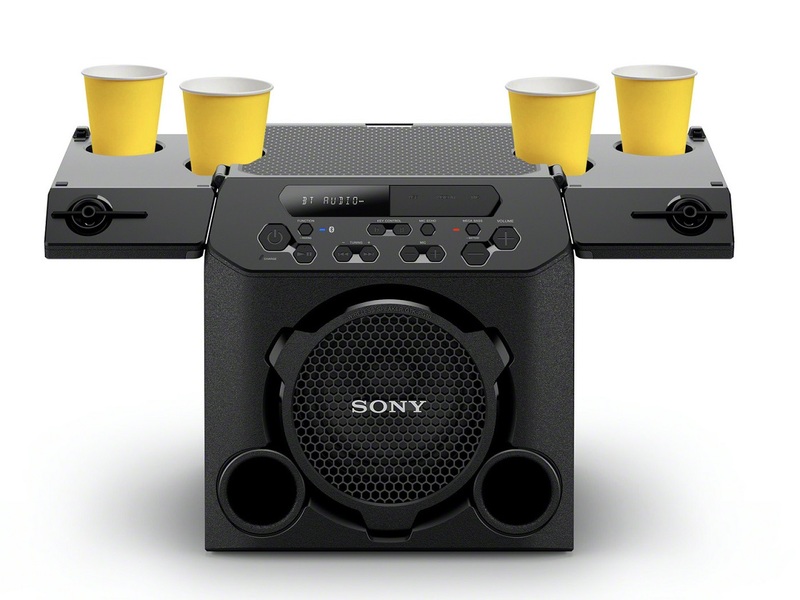 At CES 2019, to light up the technology fire with music and a cup of beer, the Sony has planned to add this year a creative addition of Bluetooth speaker. 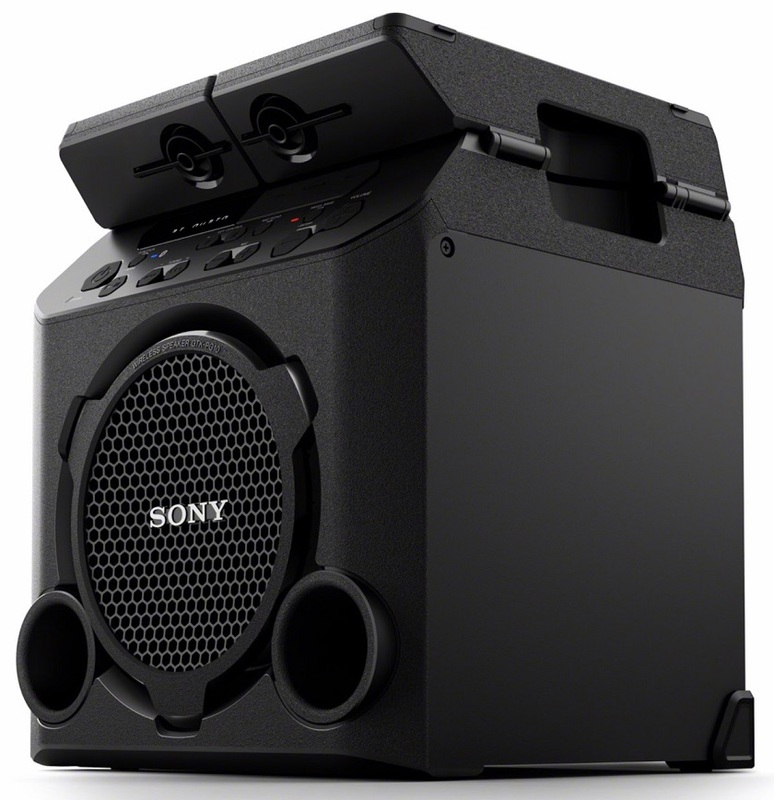 If you are a party freak and beer lover then Sony GTK-PG 10 could be your choice of this year. 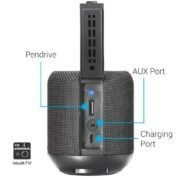 After the development of large Bluetooth party speakers that have mastered the flash and gesture-activated sound effects, Sony plans to launch a new challenge on some weird gadgets, bringing a new party speaker, the GTK-PG10, at this CES2019 show. 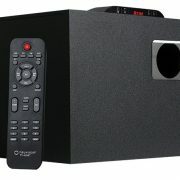 It is reported that this is a speaker specially designed for outdoor party mode and would be available at around $250. A professional DSP (Digital Signal Processor) automatically adjusts the audio settings to optimize outdoor performance. 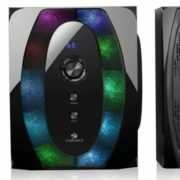 Since it is an outdoor speaker, it must be rechargeable, and it can be played continuously for 13 hours once it is full. Not only that, for the convenience of carrying, Sony GTK-PG10 has a cube-shaped with a built-in handle. 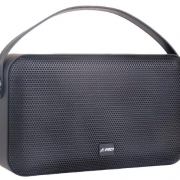 Most importantly, the creative design of the speaker which lies at the upper portion of the speaker. When one opens the two top panels on the speaker structure, the true magic can be seen. The built-in tweeters face up and out, extending the sound to the outdoors, and the speakers can accommodate up to four solo cups, so you don’t have to worry about the beer spilling on the sound to influence the party, because people are splash-proof. 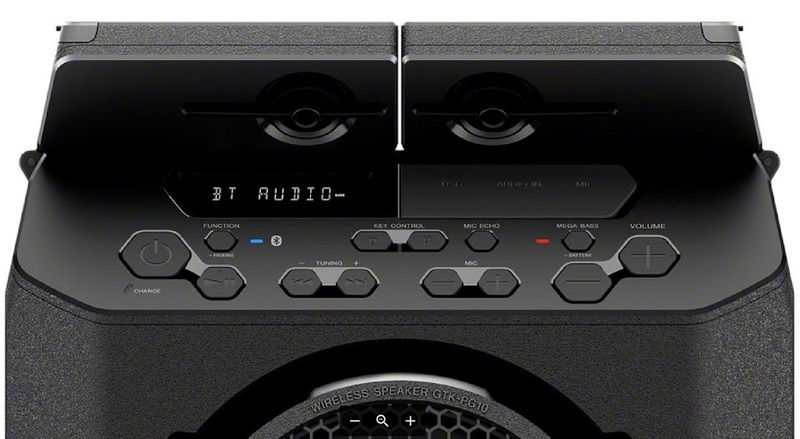 In addition, Sony GTK-PG10 speakers also have built-in FM radio function, wireless Bluetooth function, USB interface and audio input interface. It could support the Karaoke option too, after all, it is a party speaker.